Southwest Airlines has finalized an agreement with Warner Music Nashville that will expand the airline's series of pop-up in-air concerts. Southwest has been hosting in-air shows occasionally since 2011, and Billboard reports that the series "has only grown in popularity over the past six years, as Southwest passengers hope that their flight will be one of the lucky ones to feature a sure-to-go-viral performance." 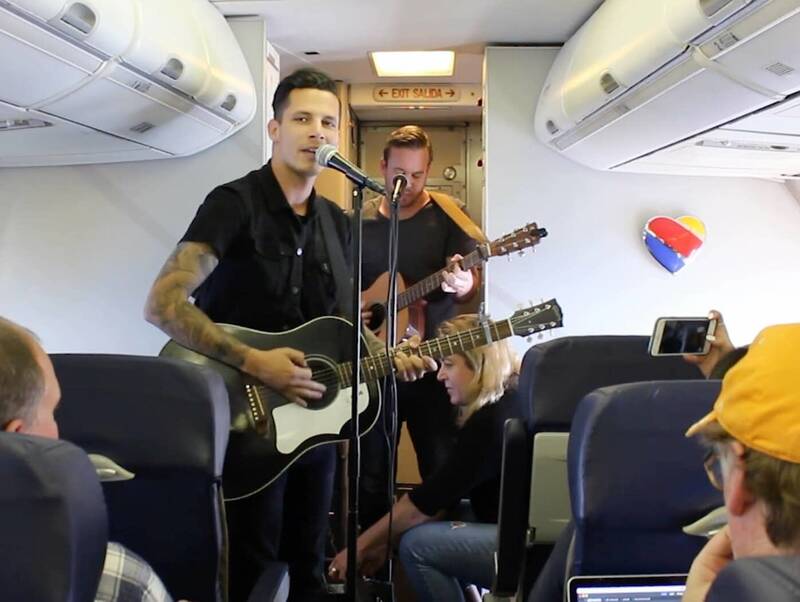 To celebrate the announcement, Devin Dawson played a show for passengers heading from Nashville to Philadelphia. Past performers on Southwest flights include Valerie June and the Strumbellas. Hello friends finding us via Twitter. We're an independent music radio station from the Twin Cities in Minnesota. Please give our stream a spin. Sign up for our newsletter to be notified as soon as Paul Westerberg signs up to sing "Waitress in the Sky." U2 have announced a limited-edition 12" vinyl single of their new song "The Blackout," to be released through Third Man Records for Record Store Day Black Friday on Nov. 24. "Copies pressed on black vinyl will be available at independent record stores participating in RSD Black Friday, while colored vinyl versions will be available only at Third Man's stores in Nashville and Detroit" as well as in two TBA retailers in the U.K., reports Rolling Stone. The song appears on the band's forthcoming album Songs of Experience (Dec. 1). Tori Amos says she would never have participated in a recent photo shoot with Terry Richardson if she had been aware of allegations of sexual abuse against the photographer. As Pitchfork notes, Richardson "has a long history of working with musicians. He's photographed or directed music videos for Beyoncé, Rihanna, Lady Gaga, Miley Cyrus, Sky Ferreira, and more. He has long faced allegations of sexual misconduct, harassment, and assault. 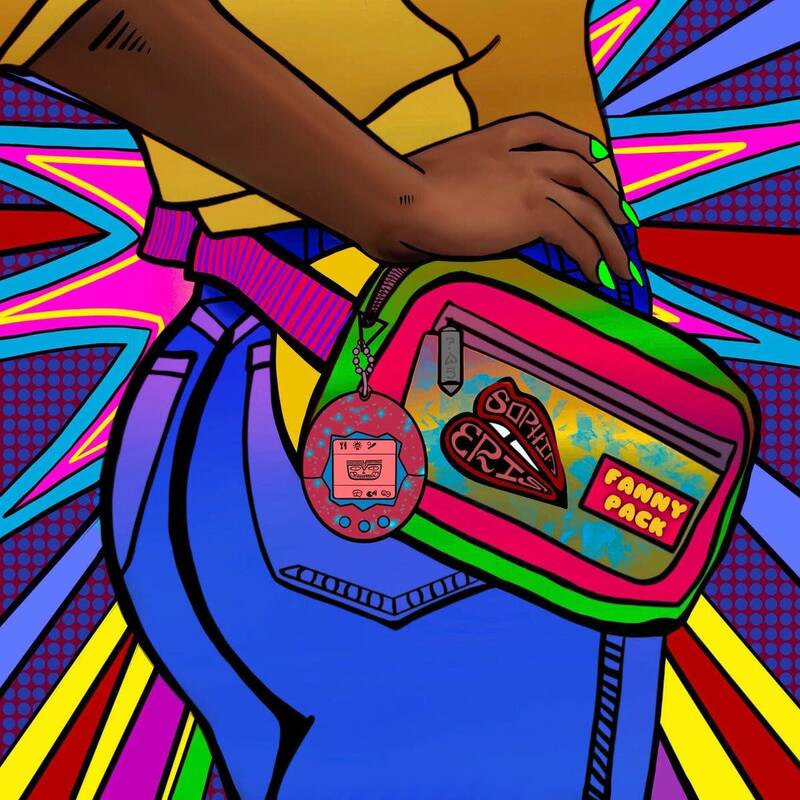 Earlier this week, it was reported that Richardson was banned from working with Condé Nast publications."